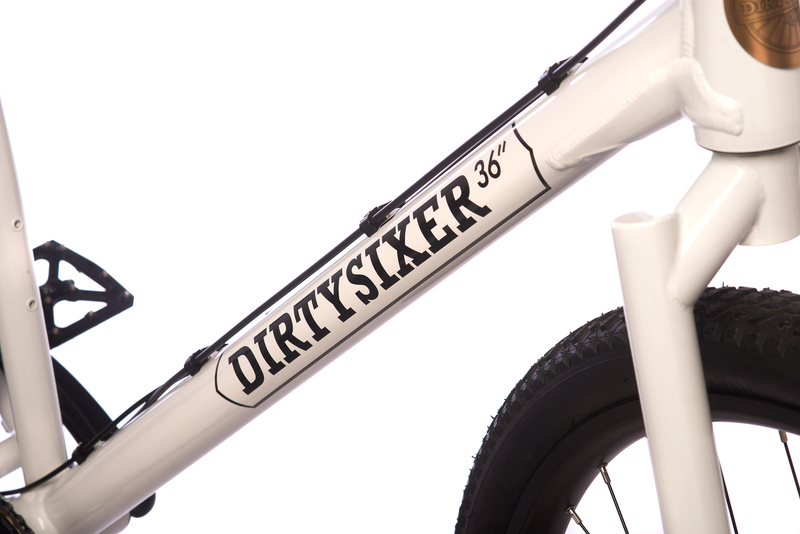 After more than 3 years of hard work, filled with countless drawings, designs, hours of consulting our bike engineer and tall riders, after several batches of prototypes, countless hours and miles of hard testing, we have finally reached the point where we want offer a small production of the DirtySixer, hand fabricated in the USA. 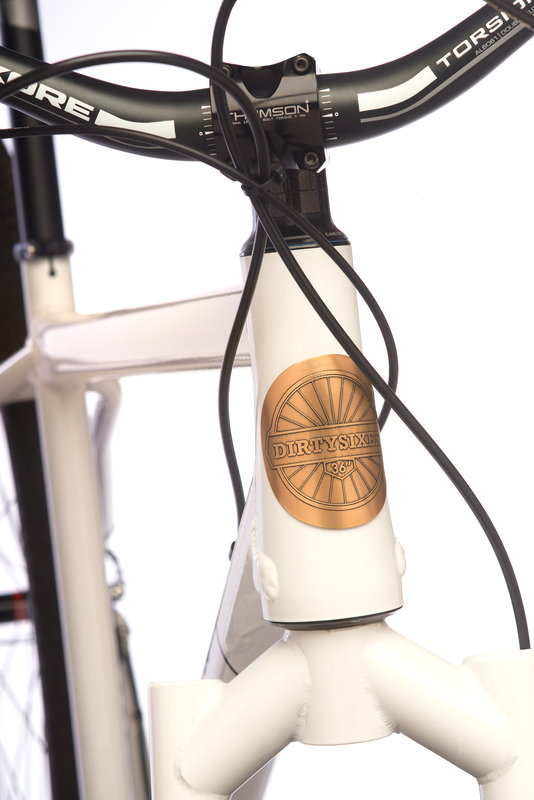 For this we are launching a KickStarter campaign (also called crowd funding) where you will be able to pre-order your DirtySixer. 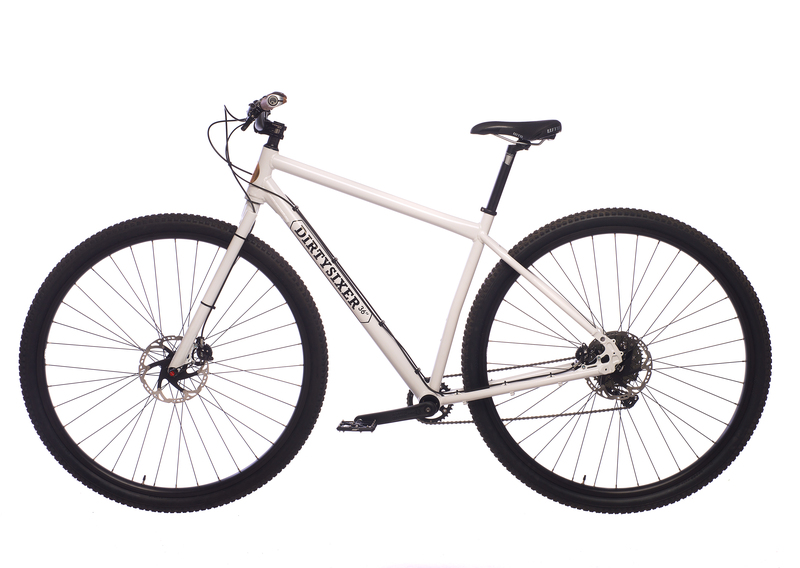 We will offer 3 big sizes for riders starting at 6’4″ and up to 7’4″. Note: Specifications may change at any moment without any notice. We are always working to find better solutions at the best cost so our providers and technical solutions are always subject to updates.